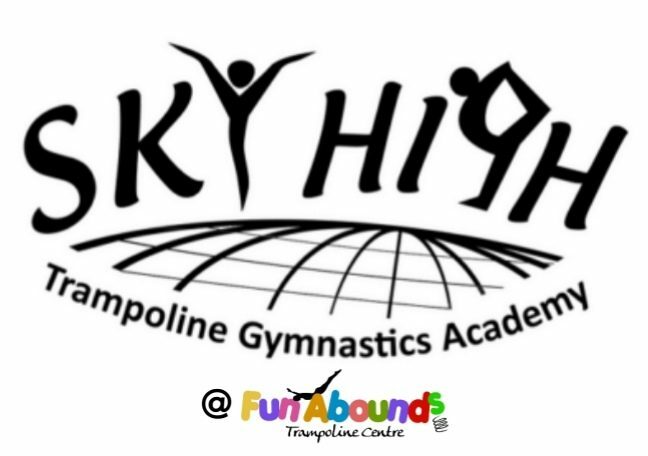 Sky High Trampoline Gymnastics Academy provides a progressive and competitive route for Trampoline, DMT and Tumbling. 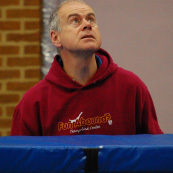 Gymnasts are selected to join our competitive squads from our recreational trampolining and gymnastics classes. All trampoline, tumbling and DMT training hours will be added together and taken into consideration, reducing the hourly cost accordingly. As part of the Club’s protection policies for children and vulnerable adults, we kindly request that all non-members on these premises adhere to the following rules and procedures. Please do not enter the main body of the hall during lesson times. If you wish to speak to your child’s Coach, please arrange this during changeover times where possible. This is to ensure they can concentrate on teaching safe practice while jumping. If your child is being collected by someone who does not normally pick them up, please make sure the Coach in charge of the session is aware of this. No photography or video recording equipment including photo and video imaging phones may be used during training sessions, without prior agreement from the Club Head Coach. Please ensure your child is aware of and abides by the member’s code of conduct displayed on the notice board. Please avoid any behaviour that could be interpreted as intimidating, this includes threatening, bullying, trying to give an unfair advantage and public disparagement of Club members/Coaches. If you wish to raise a concern about any aspect of the Club procedures or regarding a specific incident, please contact the Club Welfare & Protection Officer, Verity Lacey, 07809 899751. 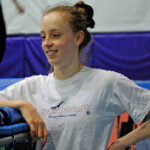 Or speak to Stella Jackson, Head Coach of Sky High Trampoline & DMT Club. If your child/ren suffers an injury which results in training sessions missed, you will be required to pay for the first month’s fees after which you will pay £1 per hour until your child is able to return to training in order to retain his/her place within the Club. The Club runs throughout the year and therefore there is no refund for any holidays taken. Fees are payable monthly in advance. Should you not be able to meet this requirement for any reason, please speak to Stella or Gail as soon as possible so your child’s training is not interrupted. Conditioning is a major component of training so please encourage your child/ren to follow the guidelines set for them. NO food or drink is allowed on the carpetted area in the training hall. Please ensure your child/ren abide by this rule in order to keep their training venue clean. Club members should arrive on time suitably dressed. No jewellery is to be worn on the trampoline or the DMT. Club members should follow the instructions of the Coach at all times for their own safety. Club members must not climb on or use any equipment unless instructed to do so by a Coach. All Club members are expected to maintain a good standard of behaviour at all times. 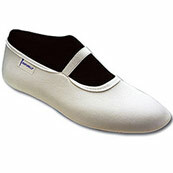 Shoes are not to be worn in the main body of the hall. Mobile phones and computers are not to be used in the main body of the hall. All discipline matters or complaints should be directed to the Club Welfare and Protection Officer, Verity Lacey, 07809 899751. If your concern is regarding a specific incident, please make a note of the date and time it occurred and report it as soon as possible. Please also make a note of the key facts relating to the incident. If you have a general concern, please make a note of the main points of your concern and report them to Verity. If you are not sure about whether or not to report a concern, it is always best advised to report it. It is important the Club is aware of your concerns even if you are unsure about them. The Club’s employees are bound by their Codes of Conduct to treat all reports with the utmost discretion and confidentiality. If for any reason you do not wish to raise your concern with Verity, please contact Stella Jackson, Head Coach. You can raise your concerns in person by arranging a meeting with Verity, either by telephone or by leaving a letter at Reception. You can telephone if you are not comfortable discussing the issue in person. You can write a letter highlighting your concerns. You can send a letter anonymously highlighting your concerns, however please be aware that it is much more difficult to address the problem if we cannot contact the person who has noticed it. Please remember these guidelines are for children as well as adults. It does not matter who makes the report, or how old they are, as everyone’s concerns are equally important and will be treated seriously.